Happy Meals: What’s the Right Food Bowl for Your Pet? It’s easy to make the connection between larger measurements of food and rising obesity rates. However, choosing the right food bowl for your pet plays a big part as well. Weighing the size, materials, and general look of your pet’s dishes isn’t always easy, and sometimes, the products just don’t work at home. Meeting your pet’s nutritional needs everyday is a leading contributor towards overall health. 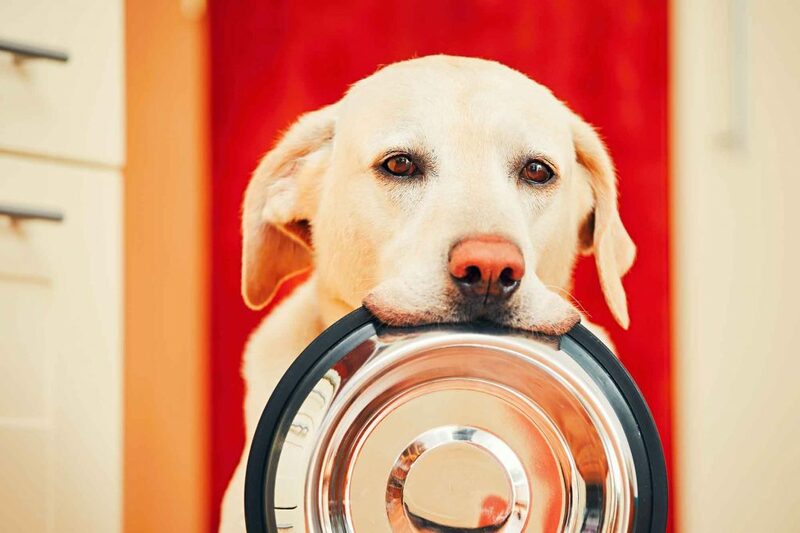 While it may not seem to matter all that much how your pet gets their food and water (i.e., the bowls you use), all the right components must be aligned for the correct fit. For most of us to be comfortable, we have to be able to see, breathe, hear, talk, move around, and go to the bathroom without a hitch, right? We hope the same goes for festive Halloween pet costumes, but sometimes, form and function comes at the cost of an animal’s safety and wellbeing. It’s definitely fun to get all dolled up (if only for a split-second photo opportunity), but dressing up a pet unaccustomed to clothing, crowds, and the unpredictable nature of the spookiest holiday of year can also be dangerous. 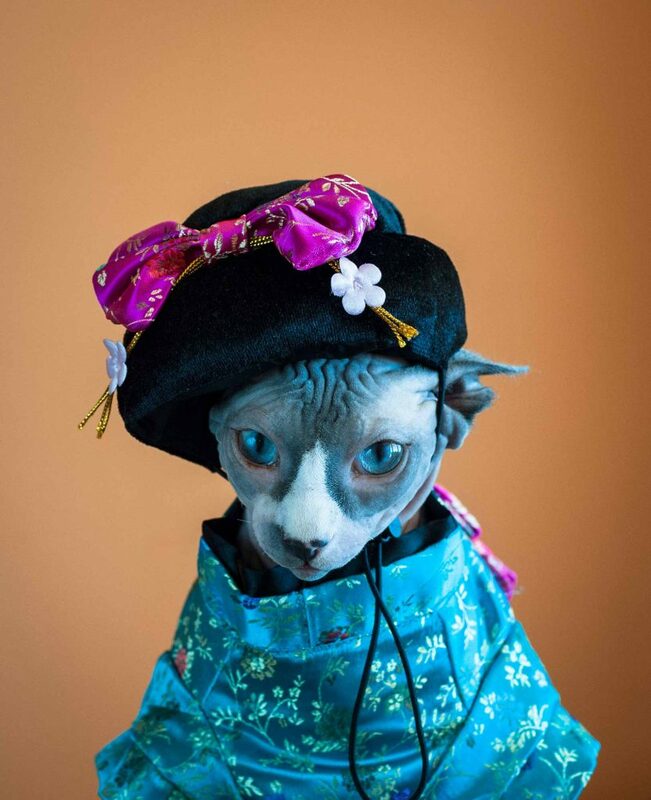 When it comes to pet costumes, you might have one thing in your corner: pet clothing. To be sure, gear and threads have become wildly popular, especially for the smaller pet set. Trying to get your pet used to the idea of wearing a costume without ever having worn clothing before is a steep challenge. However, it’s not impossible. Pop culture is infamous for negatively portraying cats. Consider the Cheshire Cat, Azrael from the Smurf’s, Tom (without Jerry, of course), M.A.D. Cat (aka Furball from Inspector Gadget), Mr. Bigglesworth from Austin Powers, and the Siamese Cats from Lady and the Tramp. While fictional, they contrast sharply with the canines featured in the Lassie and Benji franchises, the Wizard of Oz, Disney’s Air Buddies, Bolt, and many, many more. While both cats and dogs make terrific pets (and there are definitely owners of both species), cat people take a lot of heat for their companions of choice. 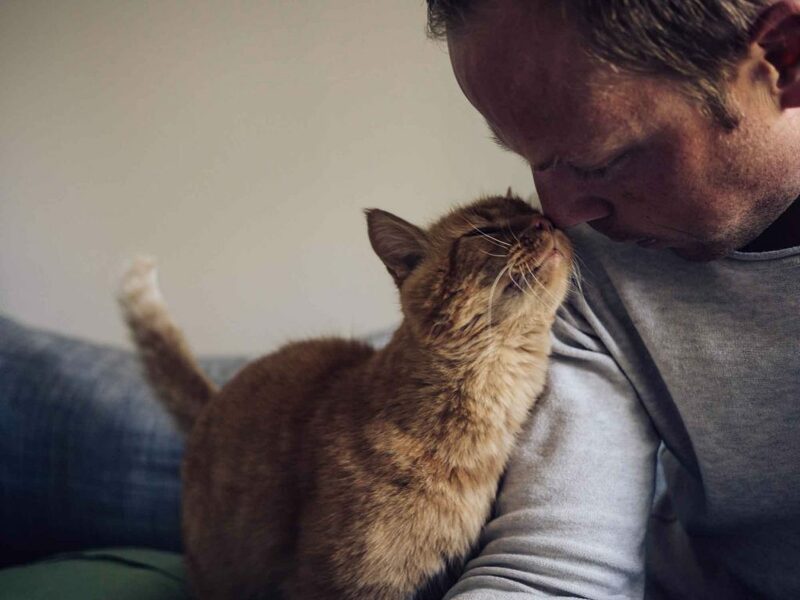 This could have to do with various perceptions belonging to non-cat people, but it doesn’t fully explain the strange disparity between cat people and other species-specific pet owners.